 The South East Midlands Local Enterprise Partnership (SEMLEP) has been awarded funding to develop the Velocity Growth Hub which will support fast-growing SMEs in the SE Midlands geography. Part of this offer, alongside local Business Advisers, grants and a website portal, is an SME-focused events programme and we are seeking your views as potential users to ensure we hit the right note with the programme we are proposing. Our ask of you – please take 5 minutes to answer this simple 10-question survey. The survey closes at 5pm on Wednesday, March 5th.